rails and ties removed or abandoned. 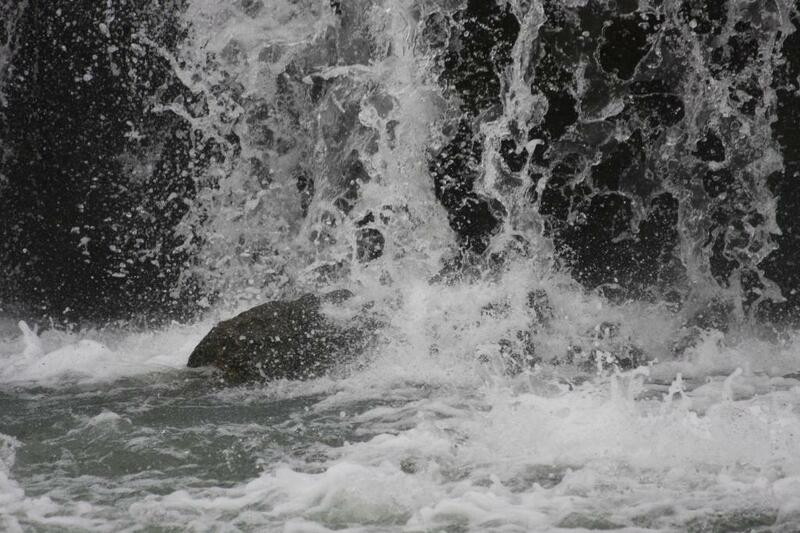 But Shoal Creek's waters continue to tumble over the waterfall, as if man had never interfered. Wider than a football field and 20 to 30 feet high(depending on where you measure) it remains the "place of the singing waters". Man, however, was not through attempting to diminish it's natural beauty.